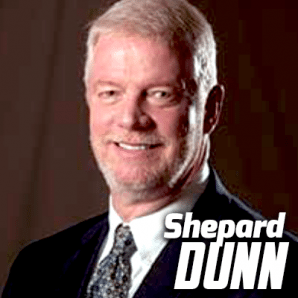 Shepard Dunn has 25 years experience in the trucking industry in an executive role. He is the current Chief Operating Officer at Freymiller in Oklahoma City, OK and a past Chairman of the Truckload Carriers Association. Shepard has been married for 33 years, has three grown children, one grandson, a three legged beagle named Dylan. In his spare time, he enjoys reading, hunting, fishing and spending time with family and friends at his house in South Carolina.